sunscreen. Sunscreen that is fun to wear! endorsed and sold by dozens of dermatologists around the country. and dermatologists offices throughout North America and the Caribbean. purchase for summer and planned family getaways, visit www.sparklescreen.com. wear: Try it once, you’ll immediately see why. 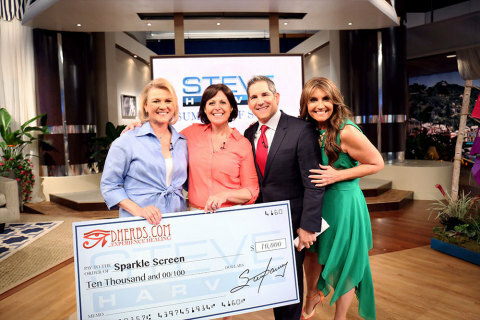 Learn more at www.sparklescreen.com.